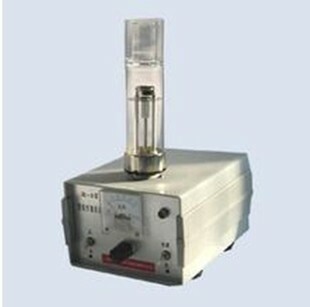 The HCL Activator is a power supply specially designed to activate hollow cathode lamps. In general, the emission intensity and stability of an HCL can diminish after prolonged storage (longer than 3 months), or after prolonged operation. After Treatments with the HCL Activator, the durability of the lamp and the stability of the emission signal can improve dramatically.